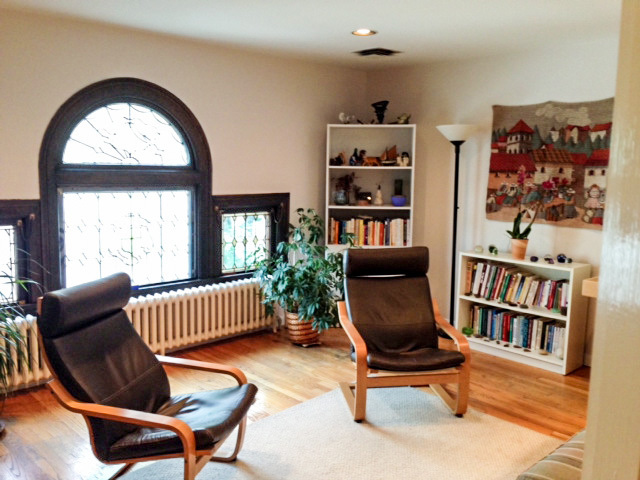 West Hartford Counseling Center is a community of independent therapists who share common values about psychotherapy. 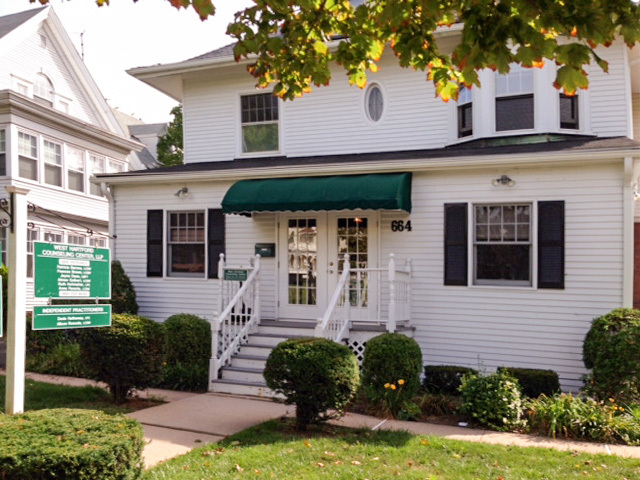 Founded in 1987, West Hartford Counseling Center believes in a holistic approach that integrates mind, body and spirit. In a relaxed, comfortable environment, each client's personal growth process is respected and supported. While each person's needs and goals in therapy are different, our work is guided by a recognition that childhood experience profoundly influences adult life and relationships. We seek to heal the wounds of childhood that interfere with living full and satisfying lives. 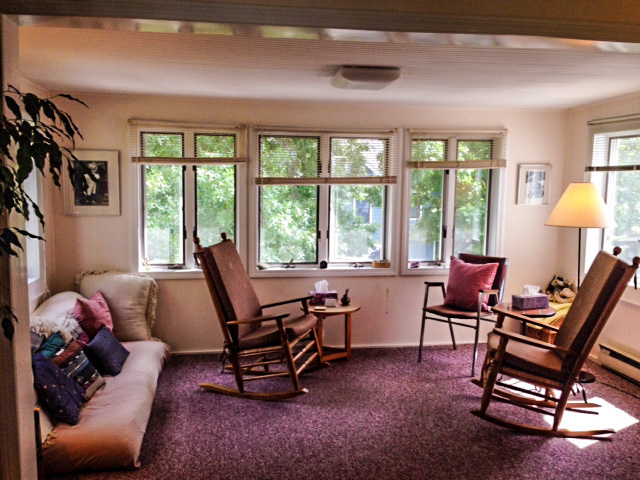 We offer therapy for individuals, couples, and families. It is our conviction that clients should be able to select the type of therapy that best meets their needs. The underlying common philosophy of our work is based on psychodynamic theory. In addition, we incorporate a number of other therapeutic approaches.